Are Graphitized Multi Walled Carbon Nanotubes right for your application? It depends on the overall conductivity needed is of higher importance than having the highest Specific Surface Area for your application. 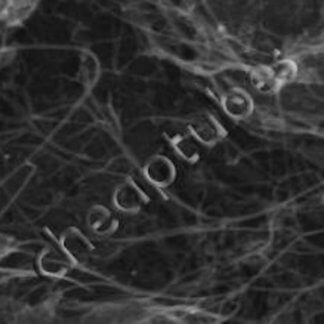 The reduced Specific Surface Area of our Graphitized Multi Walled Carbon Nanotubes is higher than that of other carbon additives and the conductivity is a lot higher. Prices are per gram. Our COOH Functionalized Graphitized Multi Walled Carbon Nanotubes 30-50nm are 99.9% pure and have conductivity very close to that of graphite powder. They are produced by Catalyzed Chemical Vapor Deposition at 2800C to graphitize them. There is a trade off for the increased conductivity, they do have a lower Specific Surface Area compared to our MWNTs of a similar size (approximately 40%). 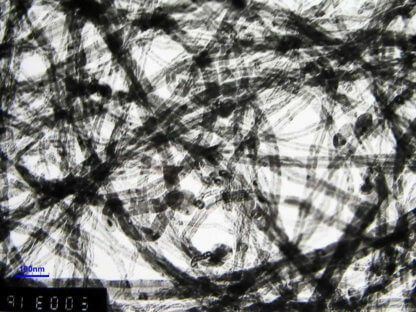 Carbon nanotubes are the strongest and stiffest materials yet discovered. The carbon atoms of a single sheet of graphite form a planar honeycomb lattice, in which each atom is connected via a strong chemical bond to three neighboring atoms. Because of these strong bonds, the basal plane elastic modulus of graphite is one of the largest of any known material. 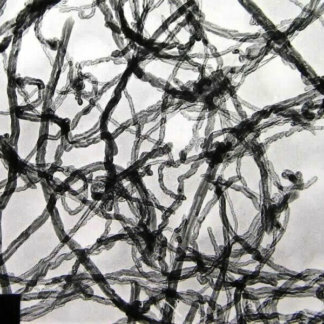 For this reason,Carbon Nanotubes (CNTs) are expected to be the ultimate high-strength fibers. 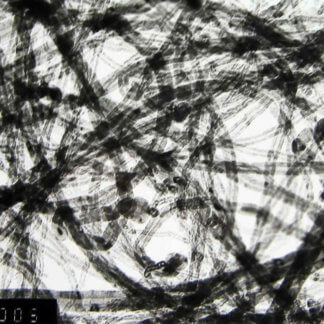 Graphitized carbon nanotubes are also available in Short and/or Functionalized versions. 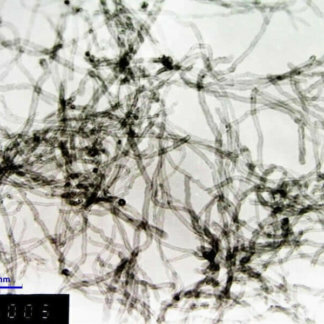 A 10-14 day lead time may apply for some of the non standard Graphitized Nanotubes.